The Clay Ward Agency knows first hand the significant investment made in any equine endeavor. We can help you protect that investment whether it is coverage for your stallions, breeding or racing stock. Our years of experience in meeting the diverse needs of our clients allows us to design an insurance program that best fits your specific goals. Founded in 1931, the Clay Ward Agency of Paris, Kentucky was formed with the sole purpose of providing equine insurance to the thoroughbred industry. Today, Clay Ward remains at the forefront of the international marketplace, designing insurance plans that cater to our client's individual needs. 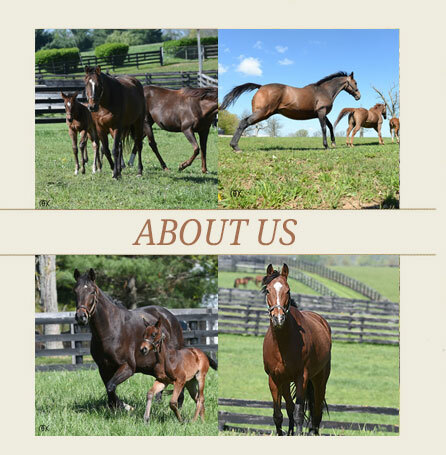 Managed by Shack Parrish and Bruce Isaacs for over two decades, Clay Ward also has an experienced, professional staff that brings a wealth of working knowledge of the thoroughbred industry. The depth and longevity of our relationships with the underwriter community as well as our clients is a testament to Clay Ward's commitment to excellence in providing insurance programs that protect our client's investments. Clay Ward's goal is simple - to foster strong working relationships through excellent service and quality insurance products from internationally respected providers.